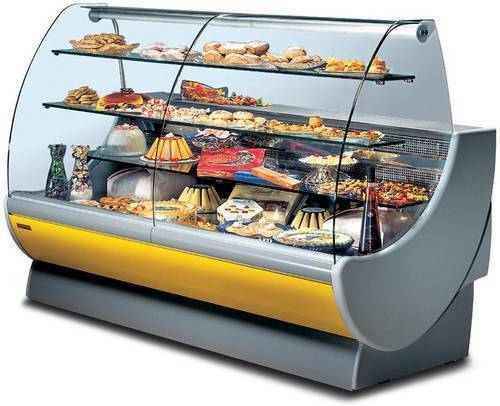 We are prominent manufacturer, wholesaler and trader of Display Counters, Bakery Equipment, Commercial Kitchen Equipment, etc. 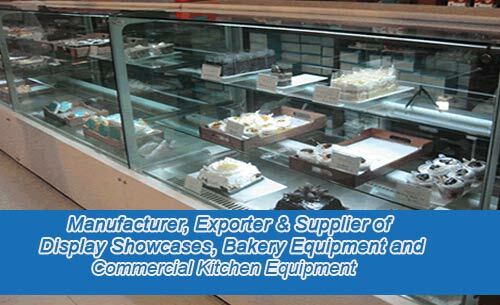 We are well-known manufacturer, wholesaler and trader of Display Counters, Bakery Equipment, Commercial Kitchen Equipment, etc. These products are made up of best quality raw materials that are sourced from reliable vendors of the market. The offered products are known for excellent performance and durability. Our clients can avail these products at reasonable prices from us.